Join Stitchin' Heaven and Friends on a 7-night Western Caribbean Cruise! 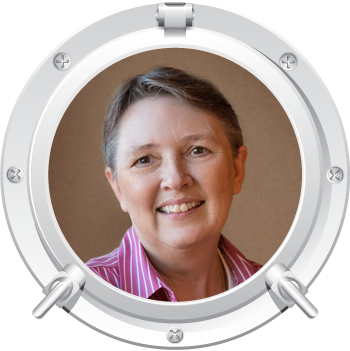 Cruise and learn from three quilting experts: Nancy Mahoney, Joan Ford, and Darlene Zimmerman! A few years ago we started offering a cruise that features projects with a scrappy look and we were amazed at how quickly they always fill. Why? Well ‘cause we just use so many fabrics of course! 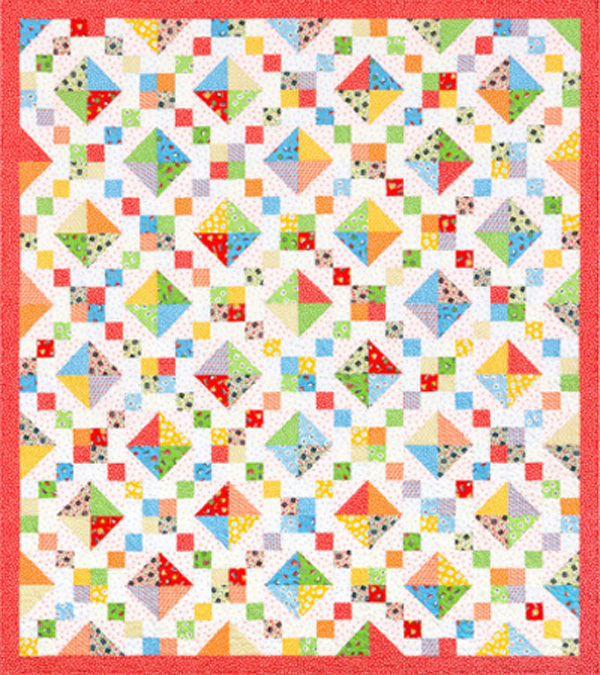 Scrappy quilts always have been and always will be something all of us quilters love. The more fabrics the better, right? 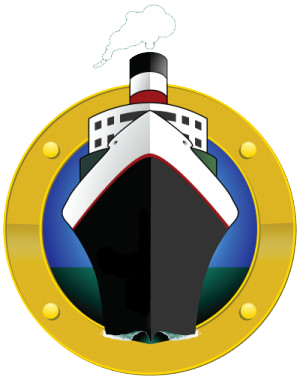 With the teachers and projects on this cruise you will not go away disappointed. Come join us and not only make some beautiful projects but also learn some valuable techniques for working with scraps. Once you do you will never throw away those snippets again! 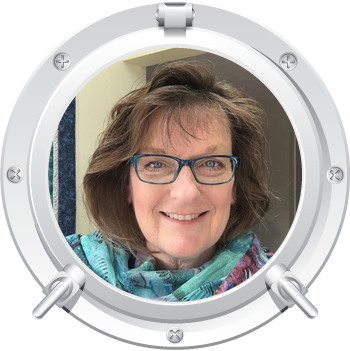 A thorough overview of her process is detailed in all three of her ScrapTherapy books published by The Taunton Press: ScrapTherapy, Cut the Scraps!, Scraps Plus One! and her newest book in the ScrapTherapy series, The Versatile Nine Patch. Joan is passionate about exploring a variety of quilting techniques including those that represent a unique interpretation of well-established methods, without compromising the quilt’s journey. As owner of Hummingbird Highway, LLC, Joan designs in her home studio and office. 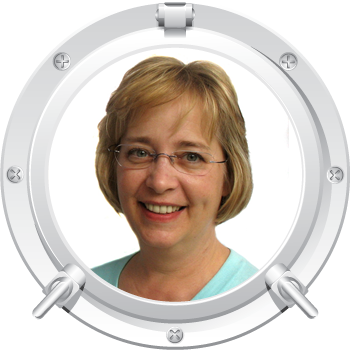 She also lectures and teaches workshops throughout the United States and Canada. Darlene Zimmerman lives in rural Minnesota, is married and a mother of four children and a grandmother to five. Her quilt career began by designing tools for EZ Quilting (Simplicity), and she now has more than 30 quilting tools on the market. She has published 4 books with EZ Quilting (Companions; Quilts and Miniatures, The Quilter's Kitchen, Calming the Storm and Quilts to Come Home To) and 10 books with F + W Publications (Quick Quilted Miniatures, Granny Quilts, Granny Quilts Décor!, Fat Quarter Small Quilts, The Quilter’s Edge, The Complete Guide to Quilting, Quilts from Lavender Hill Farm, Fresh from the Clothesline, Quilt Finishes and Quick Quilt Projects). Darlene frequently publishes articles and patterns in quilt magazines, and has also been self-publishing patterns under her company name of Needlings, Inc. Darlene has been designing 1930s reproduction fabric collections for the past 17 years and is currently designing for Robert Kaufman Fabrics. This complex quilt design is actually very easy to make. The blocks are a simple four-patch construction of triangle squares and hourglass units. We'll learn how to make the triangle squares using Star Singles. The hidden stars in the design come from setting the blocks side by side, but we can create different designs by rotating the blocks. A fun pieced border completes the lap-sized quilt. 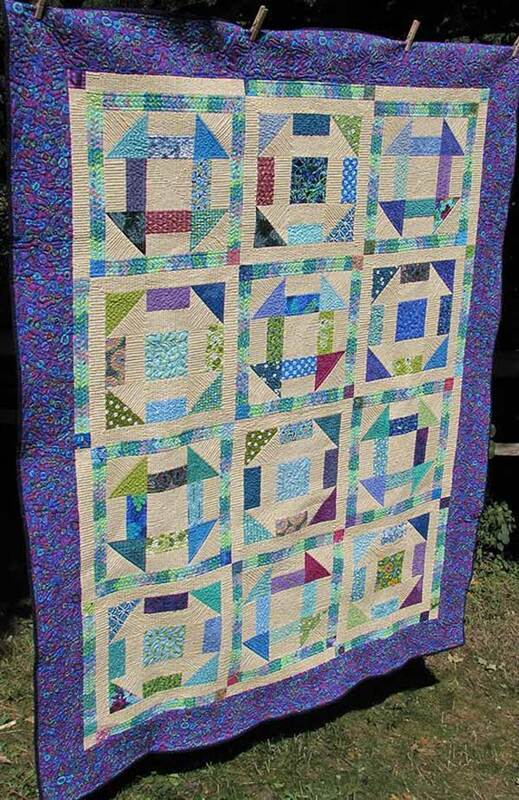 The finished size of this project will be 57 1/2" x 57 1/2"
This relaxing quilt project combines a little bit of classic block construction and an interesting twist for the sashing treatment. A few slick and surprising techniques will allow you to set sail and escape into the ‘Moody Blue’ for your tropical vacation. 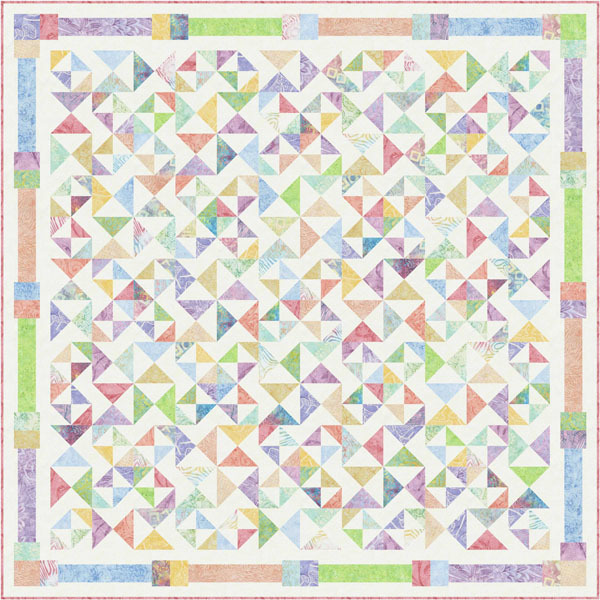 The finished size of this project will be 59" x 75"
A scrappy happy quilt that sews up quickly with triangles and strip sets. Learn how to cut and sew triangles and strip sets accurately, then choose a setting-- there is more than one option! The finished size of this project will be 68" x 76"
If you choose to bring your own fabric, please bring it precut and ready as we do not allow time for cutting during class. You will find the cutting instructions in each pattern that can be ordered here: Courthouse Steps (Coming June 2017), Nostalgia, Sending Her Flowers. Port charges, taxes & fees of $290.40 are not included.